Explore the newest homes for sale in Boca Raton, FL by clicking on the images below. You can also search all Boca Raton homes for sale. 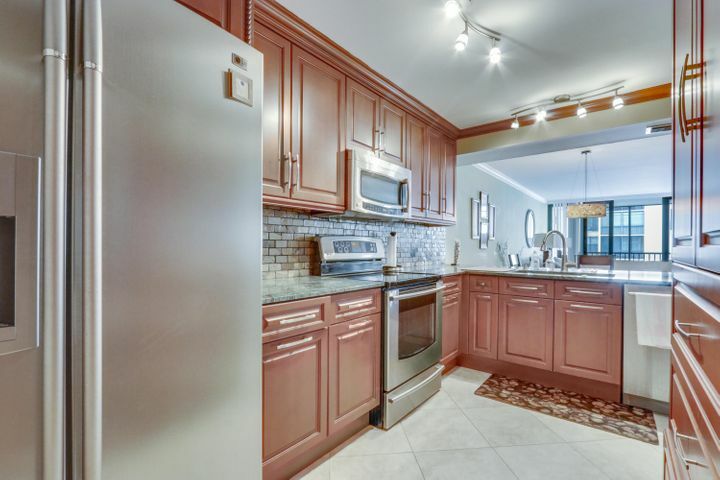 Explore condos for sale in Boca Raton by clicking the images below. Boca Raton is the southernmost city in Palm Beach County, a fabulous place to call home. This cosmopolitan city is sprinkled with theatres, art galleries, restaurants, state-of-the-art workout, training, and fitness centers, world-class shopping and more. Town center is the real deal as far as malls are concerned with anchor stores like Neiman Marcus, Saks, Bloomingdales, Nordstrom and Macy’s, along with 200 other stores. This community has all the amenities you need. Boca Raton is known for its beautiful beaches, downtown living and gated communities that span a wide range of lifestyles, including all-age and age-restricted gated communities, luxury and upscale communities, and everything in between. You’ll find many waterfront homes with private docks, communities that offer shared and rented dock space, and numerous pet-friendly condos, townhomes, villas and single-family homes. There are new condominium developments, particularly in downtown East Boca Raton, and spacious estates with fenced-in backyards and luxury amenities. With a rich history and modern attractions designed to provide everything locals need, Boca Raton is a spectacular place to live. 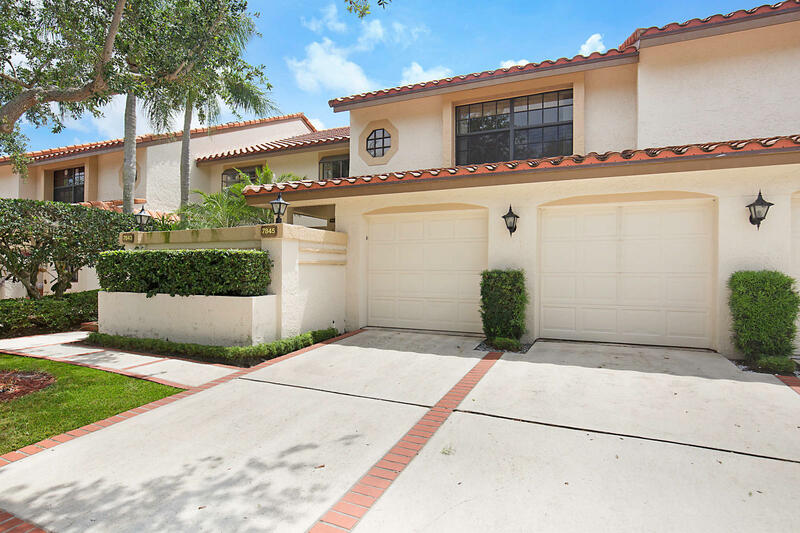 The area is close to downtown Delray Beach, Palm Beach, Fort Lauderdale and Miami. 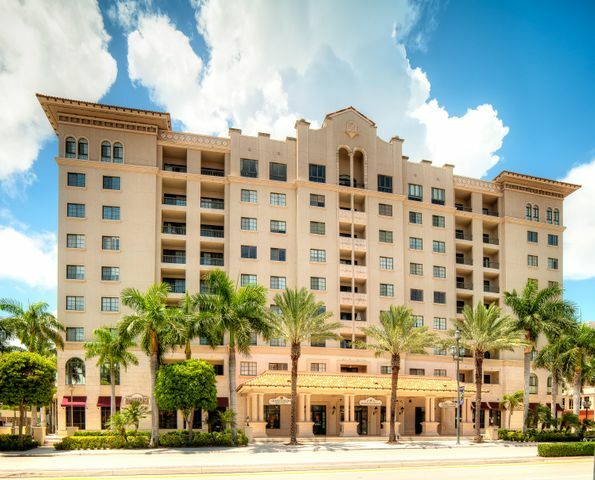 It’s also convenient to West Palm Beach International Airport, Fort Lauderdale International Airport, Miami International Airport and Boca Raton’s private airport. Looking for pet friendly condos, homes, etc.? Click here! Palm Beach County Schools serves all of Boca Raton. There are 13 public elementary schools, six middle schools and four high schools. You’ll also find charter schools and private schools throughout the community. There are many restaurants, shops, stores and things to do in Boca Raton. You’ll find quaint cafés, charming downtown coffee shops, gastropubs, fine dining and so much more, alongside major retailers such as Walmart, Target and Costco. Boca Raton is home to Whole Foods, Fresh Market, Trader Joe’s, cozy boutique stores owned by locals, and specialty shops all over the city. It was Addison Mizner (1872-1933) who really put Boca Raton on the map. Addison Mizner is virtually synonymous with Boca Raton. He was an architect and what was termed a “social architect.” He liked to build expensive homes for the wealthy. According to the Boca Raton Historical Society & Museum, he created fabulous Palm Beach Mansions, unlike mansions up north. It was his design for the Everglades Club that introduced Mediterranean style architecture to the resort. Addison Mizner had grand plans to make Boca Raton a playground for the wealthy. He built The Cloisters, a hotel which has morphed into the famed Boca Raton Resort & Country Club today. There is an area in East Boca called Old Floresta, where, according to legend, he built homes for his friends and workers. You will notice that many things in Boca are called Addison or Mizner. And now you know why! The climate in Boca Raton, FL can vary. Despite the fact that Florida is the southernmost state in the country, winters tend to be mild with an average of 76 to 85 from October through May. Summers are hot in Boca Raton, with averages of 89 to 91 from June to September. We get approximately 27.31 inches of rain per year. Living here 24 years, I can tell you that the weather can vary. The sun shines bright and the skies are blue about 231 days per year, and tropical foliage and flowers bloom all year. Florida can be humid – our average is about 70 percent. Some days tend to be more humid while others are not humid at all. Hurricanes: Yes, we get them. That being said, it’s my opinion that pretty much anywhere you live in the United States, you get something – blizzards, Nor’easters, earthquakes or tornadoes. I’ve lived in the Boca/Delray/Boynton area for 24 years and we’ve gone through two bad hurricane seasons. The good thing is that they give you warning so you have time to leave, if that’s what you want to do. When you’re ready to explore the Boca Raton real estate market, we’re here to help. Call us at 561-716-7824 or contact us online to tell us what you want from your next home. We’ll start searching right away.